Get aboard a traditional dhow in the heart of new Dubai. Enjoy dinner on a slow cruise away from the fast paced routine amidst the dazzling waters of Dubai Marina. View the iconic Burj Al Arab and the Atlantis hotel from the comfort of your dinner table. A perfect place under the clear skies overlooking the vibrant aquatic mirage to celebrate great times and special occasions. An International buffet dinner over the floating restaurant with Vegetarian and Non-Vegetarian cuisine from Four Star quality caterers relished with unlimited provisions of Soft drinks and beverages with complete access to a fully air-conditioned lower deck and the open air upper deck. Get your best experience of different cruising with the finest panoramic skyline of Dubai Marina. Try amusement at high peak and get coddled in the beauty of fantastic night on this largest cruise in Dubai Marina. Dubai Marina provides the most protuberant highlights of sky scrapers and neighboring dwellings around the Marina. Dubai Marina is a canal city in venetationtradition.Get amused with very accommodating staff, who put smiles on your faces and put positive energy to the visitor's face. Our cruise gets you to relish your moments of exceptional dinner with live entertainment shows. Friendliness and hospitality are our unique style to deal with the visitors. Let Dhow cruise in Dubai Marina take you across the gleaming waters of the energetic Dubai Marina. Experience the stunning sights and sound of Dubai on the biggest dhow cruise in Dubai Marina. 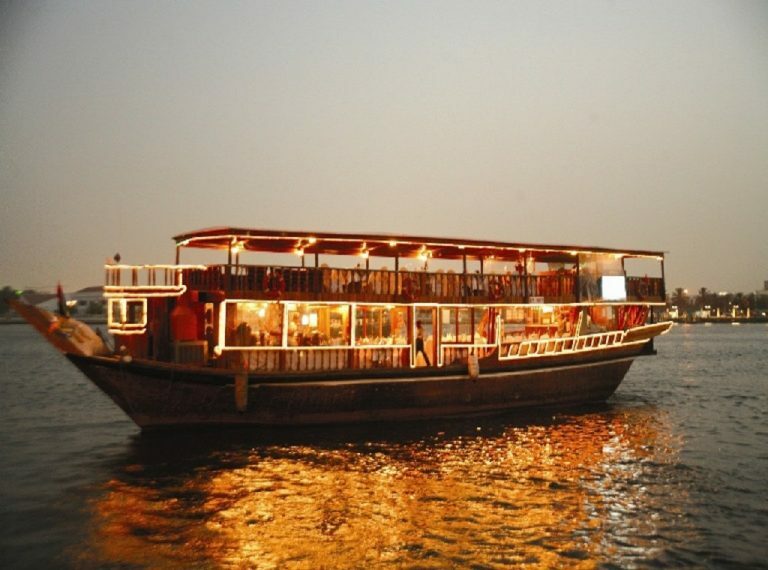 Dhow cruise Dubai Marina is the largest leading dhow cruise dinner specialist in Dubai. The services are excellent at the best rates with a professional crew and highly trained staff they only focused on your satisfaction and customer service in mind and is based with a capacity of 200 guests. Dhow cruise Dubai Marina is no doubt the best choice for events, family gathering as well as large tour groups. To spend an ideal night at outing on Marina dhow voyage Dubai supper we give extra sidelines to our significant visitors. To spend the perfect night at trip on Marina Dhow Cruise Dubai dinner we offer other sidelines to our valuable visitants to make their night astonishing and marvelous. 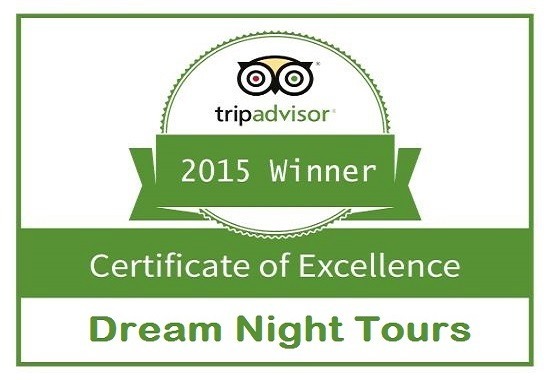 Appreciate Dubai Marina Dhow journey dinner where superb moonlight sparkles on the edge of the ocean.